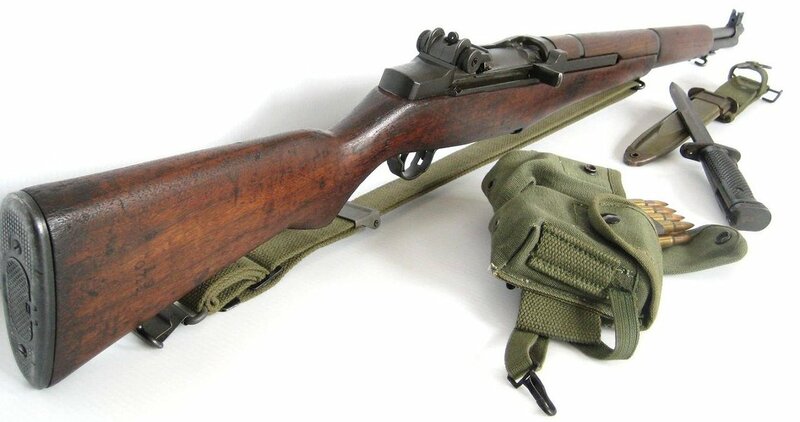 the importation of historic M1 Garand rifles and M1 carbines from South Korea. Rep. Lummis says HR-2247, the Collectible Firearms Protection Act, gets the State Department out of the gun control business. In a media release, she says it’s disappointing that legislation is even necessary to allow citizens to access legal and regulated firearms— especially ones that are important pieces of American military history. The M1 series of rifles are widely sought collectors items and are popular in marksmanship competitions. Lummis says the State Department has no business blocking domestic firearm ownership and that the State Department denying the exercise of the Second Amendment is purely a political stunt.